All fabrics are wool except as noted. Colors appearing on your screen may vary from actual color shade. 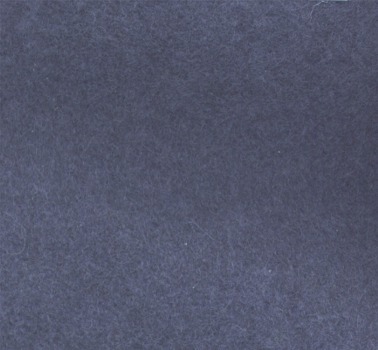 If you are searching for the perfect color for your uniform, we suggest requesting a sample of the fabric you have in mind before placing your order. 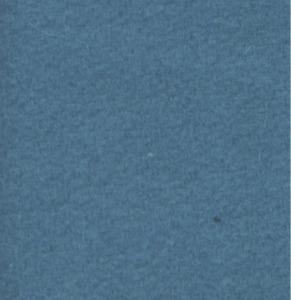 This will prevent any disappointment with the color of the finished garment. Confederate Fabrics below are available for garments at extra cost. 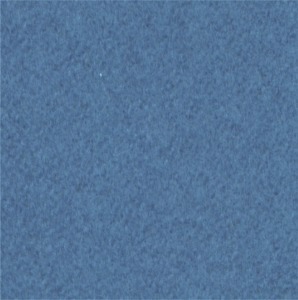 Fabrics below are Deluxe Wools- available for garments at extra cost. 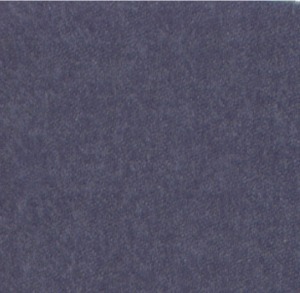 Deluxe Dark Blue- A very nice 16 ounce wool with hard finish, being dyed "in the wool" (solid color) Deluxe Sky Blue- A very nice 17 ounce wool with hard finish, being dyed "in the wool" (solid color). 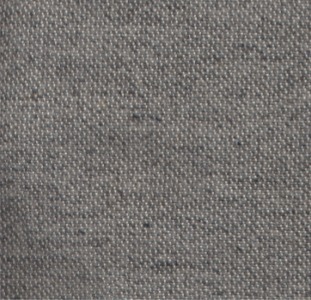 Steel Grey (CS Navy)- A nice 18 ounce wool with hard finish, being a bluish-grey "dyed in the wool" (solid color). 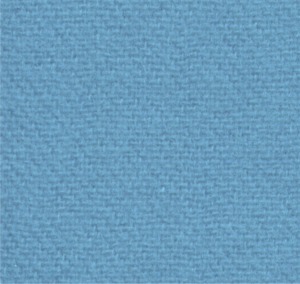 Cadet Melton- A nicely finished 18 ounce wool with soft finish, showing blue and grey fiber mix. 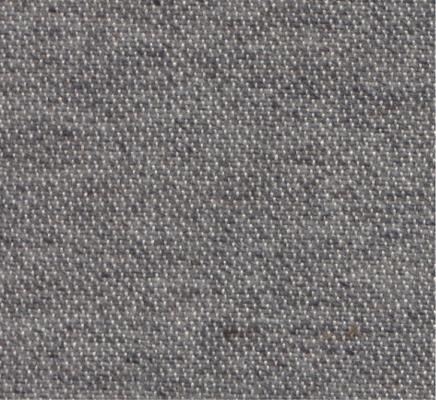 Cadet L84- A very fine 12 ounce wool with hard finish, showing blue and grey fiber mix. 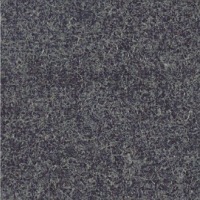 Deluxe Dark Grey- A nicely finished 14 ounce wool with soft finish, showing black, dark grey and medium grey fiber mix. 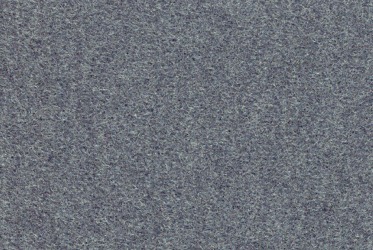 Deluxe Lite Grey- A nicely finished 14 ounce wool with soft finish, showing dark grey, light grey and white fiber mix. 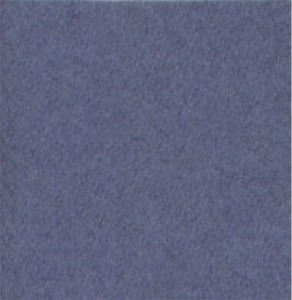 We'll be happy to send you up to three fabric samples FREE, just ask!